In this article we will tell you how to change the logo background using image-editing software – Inkscape and Photoshop. 1. Download logo in PDF format and open it with the program. 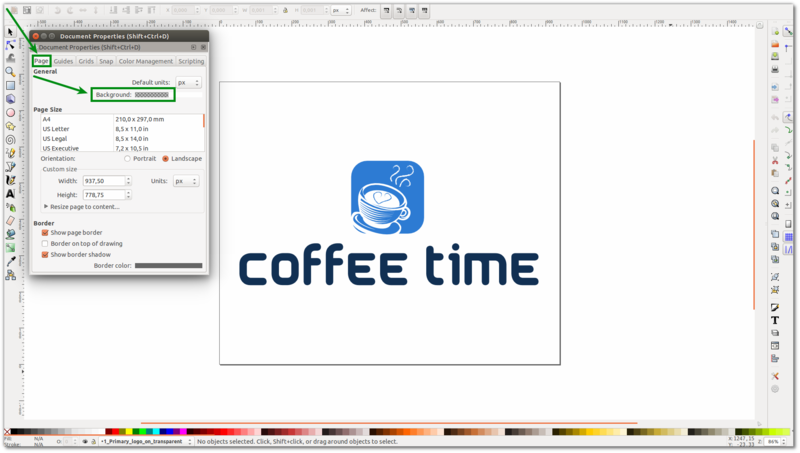 You can download Inkscape for free here. 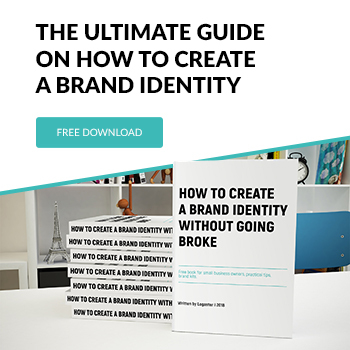 How to download a logo read here. 2. Click “File” and select “Document properties” from the drop down list. 3. Select the tab “Page” In the appeared window and click “Background”. 4. 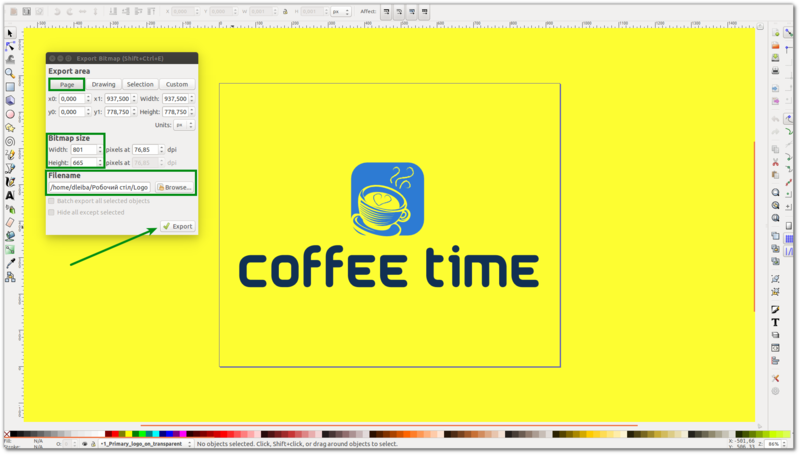 Select the background color for a logo or insert a RGB-color code (if you have one) in the appropriate field. To change the background you need to remove transparency. To do this, shift performance transparency (option “A”) to the right. As you can see the background has changed. 5. Now you need to save the logo with the background. 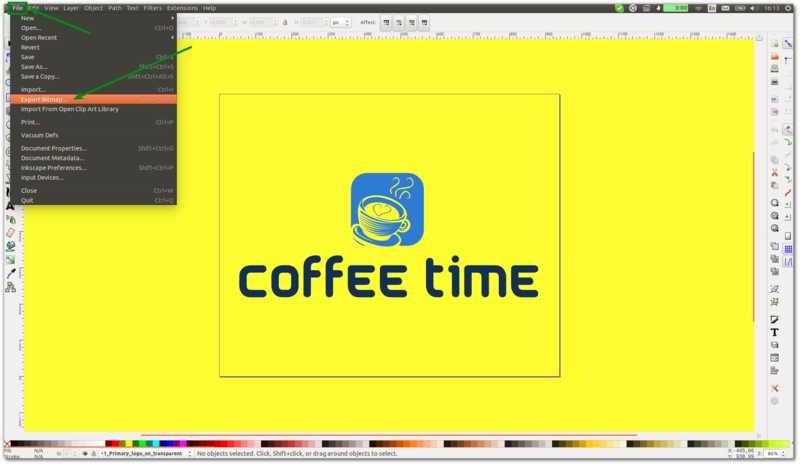 To do this click “File” and select “Export Bitmap” in the drop-down list. 6. Enter resolution of the logo in the appeared window and choose where to save. 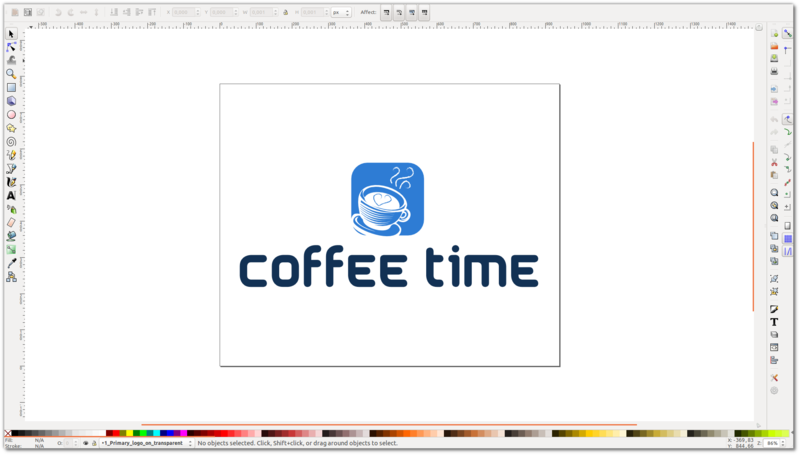 Logo with background is saved in PNG format, and you can use it. 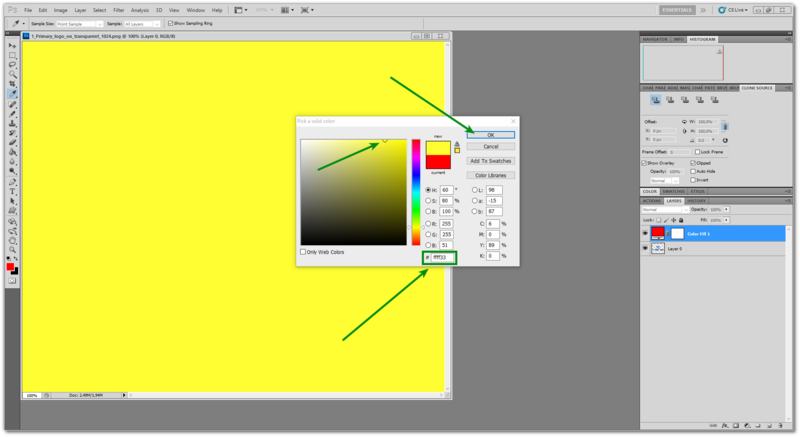 How to change the background in Photoshop. 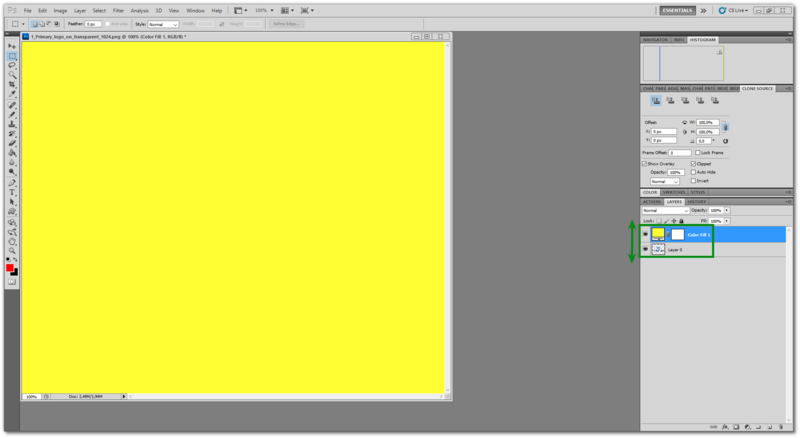 Now lets see how to change the background in Photoshop. 1. 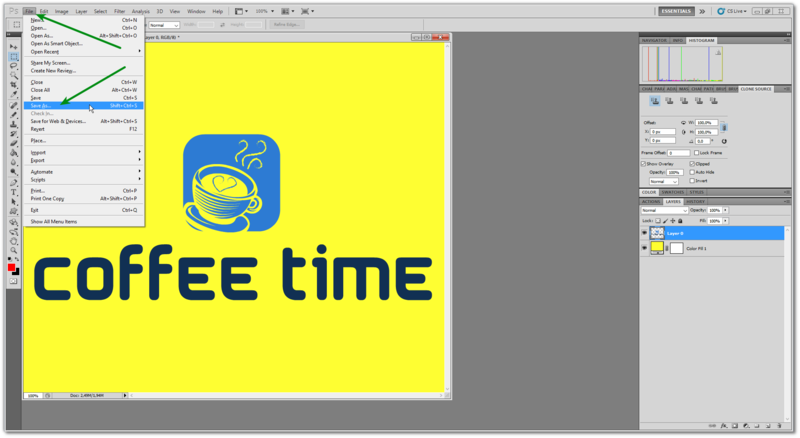 Download logo in PNG or JPG format and open it in Photoshop. 3. 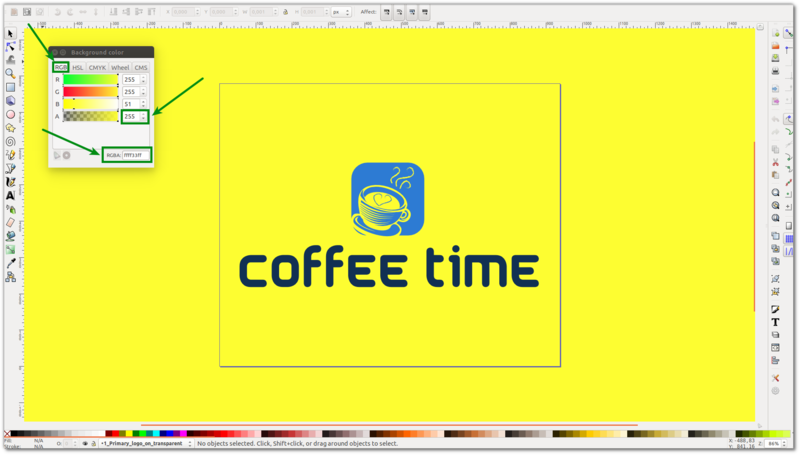 Select the background color for a logo or insert a RGB-color code (if you have one) in the appropriate field and click “OK”. 4. Now you need to make the layer with the logo upper. To do this, just move it into first place in the layer panel. 5. Save the logo. Click “File” and select “Save As”. 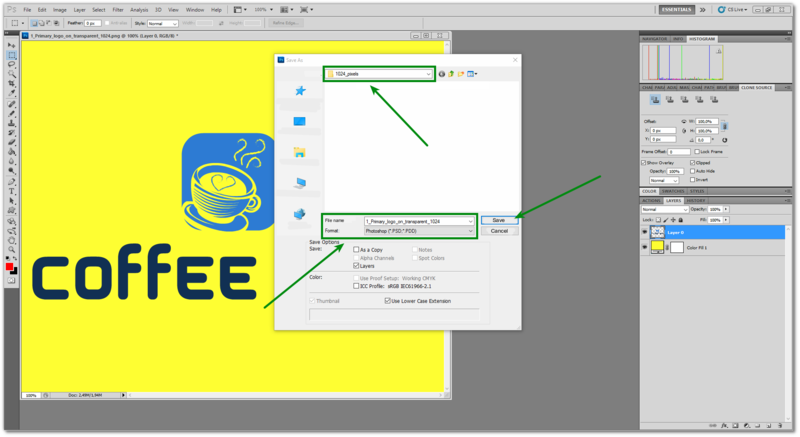 In the next window specify where you want to save the logo, write the name of the file, select a saving format, and click “Save”. Logo with background saved in the specified place and you can use it. How to Make a Business Card online?